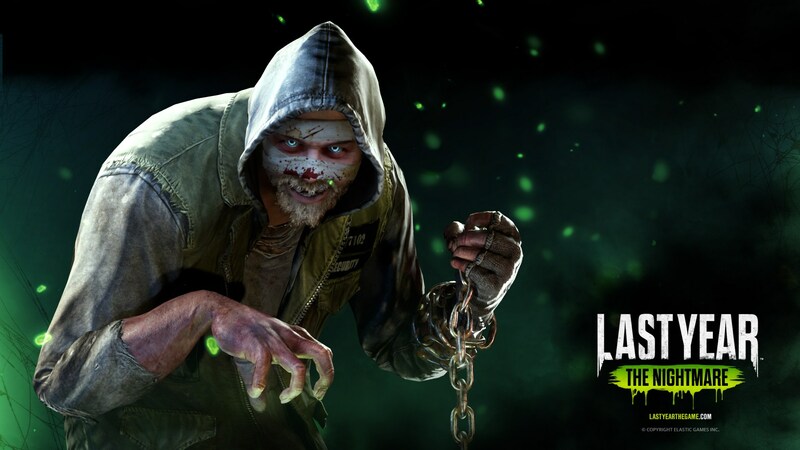 After a long wait for many fans, Elastic Games has finally revealed the initial release date for Last Year: The Nightmare. The upcoming asymmetrical horror multiplayer game will be available for PC on December 18. The game will be a Discord Store exclusive game, means, that the only way to play the game is through buying it from the recently launched DRM platform in direct competition with Steam. 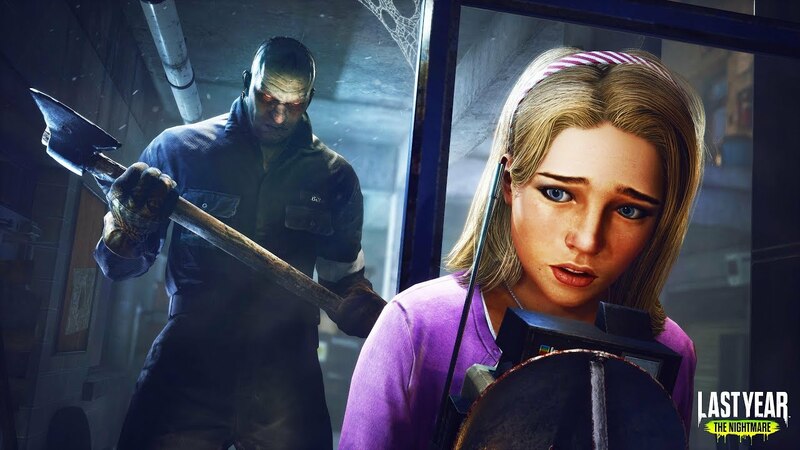 The game works in a similar method to Friday the 13th: The Game and Dead By Daylight, contending one savage killer against a handful of survivors. Five players will take on the role of one of the teenagers (survivors) and pick a class, and they must work together to escape while fighting back a deadly killer, which is controlled by the sixth player. Survivors also have to collect the multiple objectives around them to successfully survive (win). 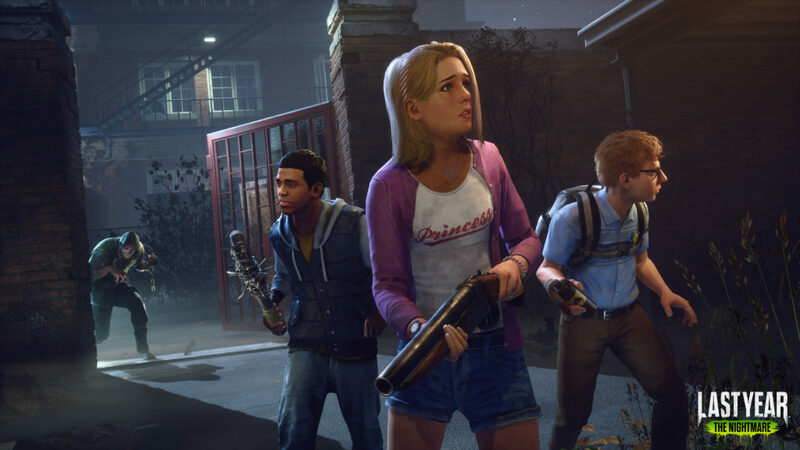 The players which play as the killer have three different menacing characters to choose. Each has their own unique style of play, signature weapon, and gruesome tactic. The killer, obviously they have to hunt and kill the survivors to win.